The long awaited dredging of the Coomera River is on track after the awarding of a multimillion-dollar contract to a Gold Coast company to build a new management facility. The Bulletin in a report in April said the decade-long battle to dredge the river so it could be opened up for super yachts had been resolved after a funding commitment by the Palaszczuk Government. Less than 5 minutes from the Coomera Marine Precinct is our latest estate, Camelot in Coomera - VISIT HERE. A dredged sediment management facility would for the first time create a depth of 3.5m for the stretch of river from Sanctuary Cove to the Gold Coast City Marina. A recent report revealed that with the proper government policy changes, including the dredging of the Broadwater and rivers, superyachts will create almost 8000 jobs and $1.1 billion in revenue by 2021. Acting Ports Minister Steven Miles today will announce a $3 million contract to construct the Coomera Regional Dredged Sediment Management Facility is to be awarded to Synergy Resource Management PTY LTD.
“This $3 million facility will be the first of its kind on the Gold Coast and is a significant project for the city’s multimillion-dollar marine industry which will mean certainty of access and safe navigation in the Coomera river,” Mr Miles said. 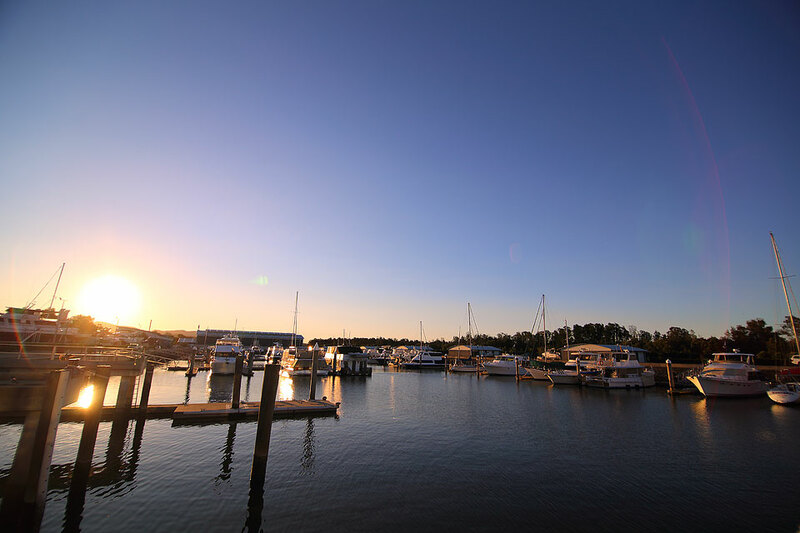 The Gold Coast Marine Precinct at Coomera was home to more than 100 businesses employing 2,500 people, he said. “As well as being an important ongoing provider of jobs for Queenslanders, this project will help minimise potential environmental impacts by managing the fine, silty mud sediment found in the upper sections of the Coomera River that is not suitable for riverbank or beach replenishment,” Mr Miles said. “For many years the Coomera River could not be dredged in certain parts because of a lack of a cost effective and environmentally sound solution for disposal of the sediment. 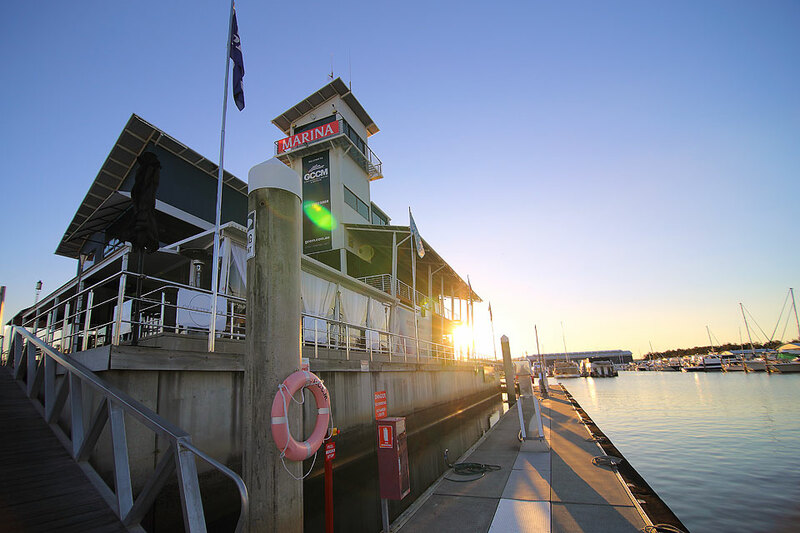 Gold Coast Waterways Authority Chair, Mara Bun, said key stakeholders had been consulted throughout the project to ensure the best possible outcomes for the local community and environment. To uncover the complete and original article, visit the Gold Coast Bulletin.